Blog Quick Quotes: Christmas Cards with Kate! 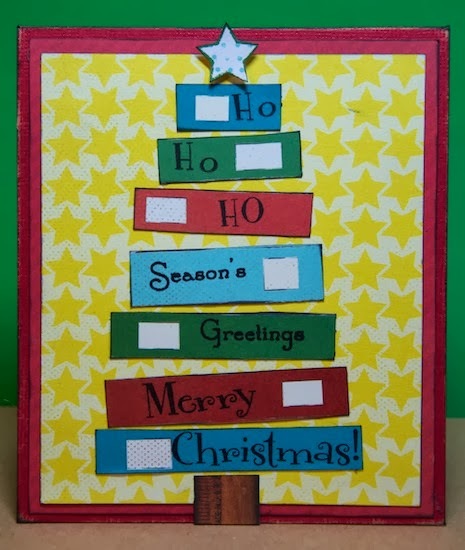 Tis the season for creative cardmaking! It is such a busy time of year, yet so many of us want to put our own creative twist on gift giving. Today I am sharing a cute Christmas gift card holder made with Quick Quotes Pattern Perfect Back to School Collection. Yes, I did say back to school. The book prints of Pattern Perfect 800 make a wonderful Christmas tree! I fussy cut out the books, inked the edges with Quick Quotes Midnight Cofessions Chalking Ink, then glued down the inked books to create this layered Christmas tree. Even the star and tree stump is fussy cut from paper in the Pattern Perfect collection. I stamped the holiday sentiments using the Midnight Cofessions Chalking Ink, too. 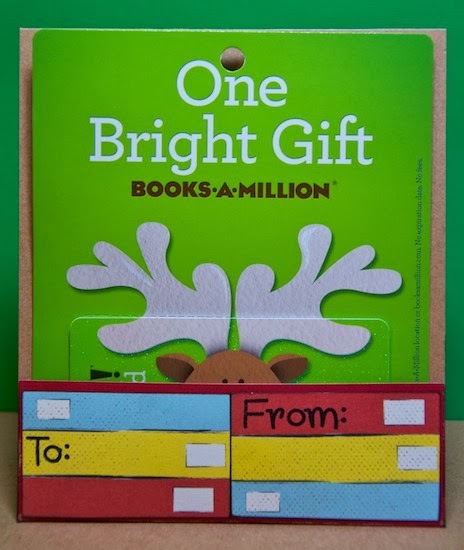 The book print was just perfect for decorating the card since I am giving a book store gift certificate. Don't forget about Quick Quotes Friday Challenge 34! Since the challenge is to create a holiday card I will be posting this card to the challenge. Why don't you join me? Wow!! I love this!! What a creative way to use this line!! Love the gift holder! Very clever!! I love this line, and it is so awesome how you made your creations look so festive, great job! Super cute design Kate! I love how you used the books!